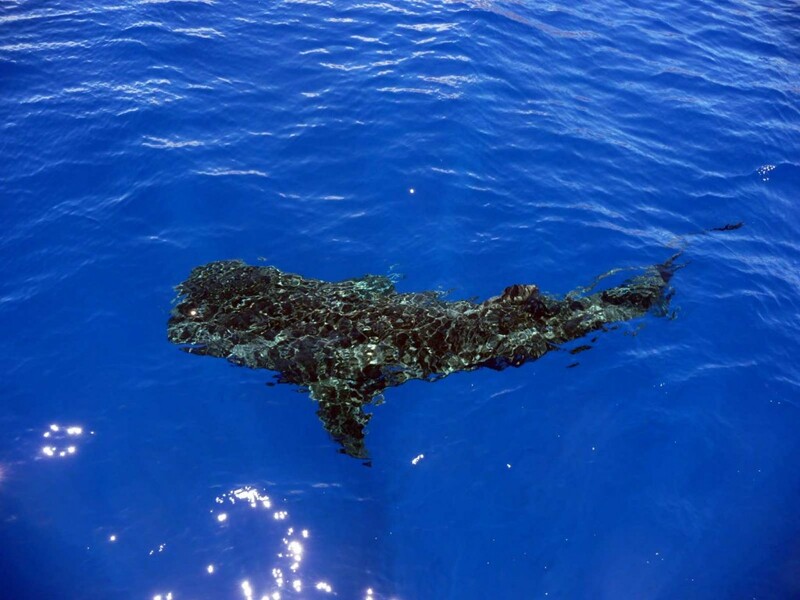 It’s a rare privilege to see a whale shark. This picture was taken during a morning journey between the islands of Maui and Molokini. After meandering around several snorkeling boats, this fish (it’s not actually a mammal) as large as a bus headed out toward the open ocean.